This beautiful hardbound book contains one hundred reflections on God as our Father, Savior, and Sanctifier. Short, poignant reflections lead to contemplation and prayer. 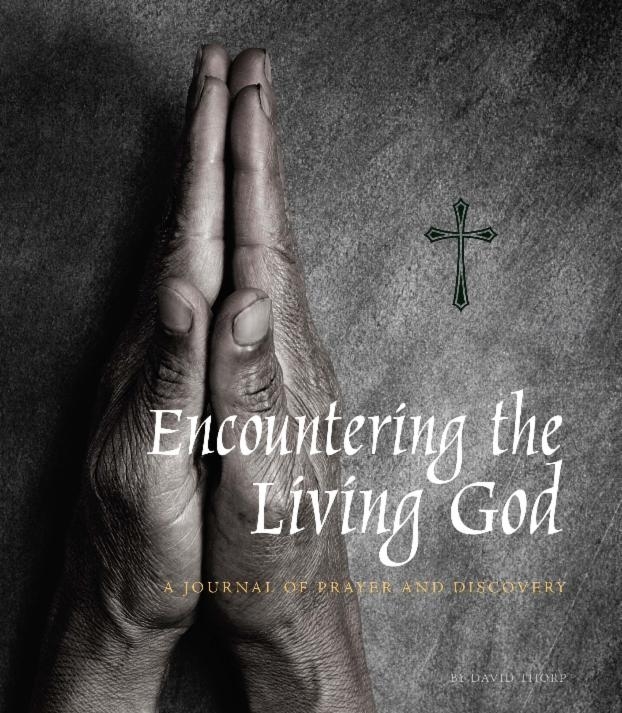 Generous pages give the reader space to journal their growing relationship with God. Perfect for spiritual reading during Lent! In this book Fr. Frank DeSiano, CSP lays out reasons for considering the Catholic faith. While making it clear that reaching out to others cannot undermine ecumenical and interfaith dialogue, Fr. DeSiano presents considerations for today and describes the positive aspects of the Catholic faith that will connect with contemporary seekers. 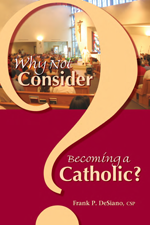 A best-seller for people searching for answers to life’s questions, looking for community, or just wondering what the Catholic Church has to offer. 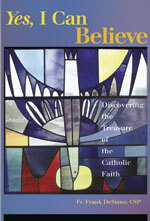 Yes, I Can Believe sets forth, in seven easy-to-read sections, a way to discover the treasure of the Catholic faith. 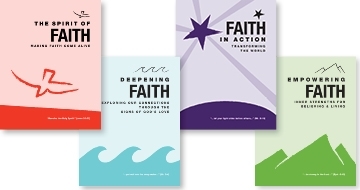 Great for your R.C.I.A., inquirers, and adults wanting to deepen their faith. In pastorally sensitive language, this book builds the case for mission—for reaching out to seekers and inactive Catholics today. 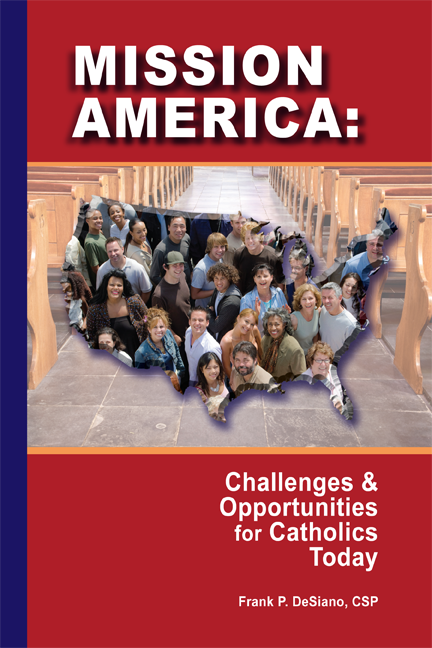 It explores issues of personal conversion and conversation in American society, particularly as evangelical Protestants have pressed the issue for Catholics. It lays out six reasons why mission is necessary today, and offers hints for how to bring a mission focus to parishioners.